Our industry is starting to go through a transformational shift and we intend to lead it. As talent becomes the main differentiator between failure and success, organizations must attract, engage and develop their people more than ever. To do so, they need powerful and sophisticated tools that take the pain out of HR management and empower employees & people leaders. That is where we come in. As our Application Architect you are going to lead multiple teams building applications on top of our state-of-the-art platform, as well as influence the future direction of the platform. It’s not a classic R&D; leader role, but more of a cross-functional mix of Business Analysis, Development, Product and UX with people leadership and technology curiosity at its core. The type of person who can’t sit still and instantly goes after the next idea or opportunity, brings it to the team or does it themselves, as long as it gets done quickly and with high quality. We use the Lifion platform to build applications (think rules-engine on steroids), which allows us to create applications with extreme pace and limited code, but also comes with some limitations that we can improve by coordinating with the platform teams. We are a fast growing team and are looking for leaders who will help us energize and lead--not from authority, but with inspiration and knowledge. We are building applications while developing our next-gen platform. We are basing the way we architect and build applications on CS fundamentals, but are innovating to continue to accelerate and allow for federated development across the globe. 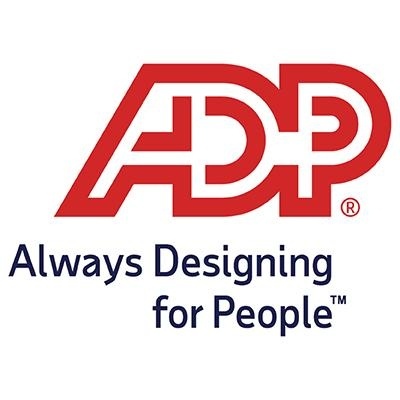 We are building ADP’s next big business and have the agility of a startup with the resources of a fortune 500, which you can leverage and grow based on our compelling applications and vision that you will help define and execute. Our industry is changing and so is how we build applications. Together with Lifion’s leadership team, you will have the ability to shape your role and your team; the opportunity for growth is only limited by your ability to execute and drive results.